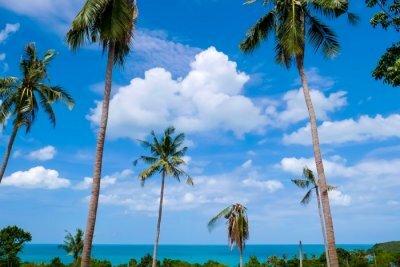 10 Mosques In Ireland For A Perfect Holiday! 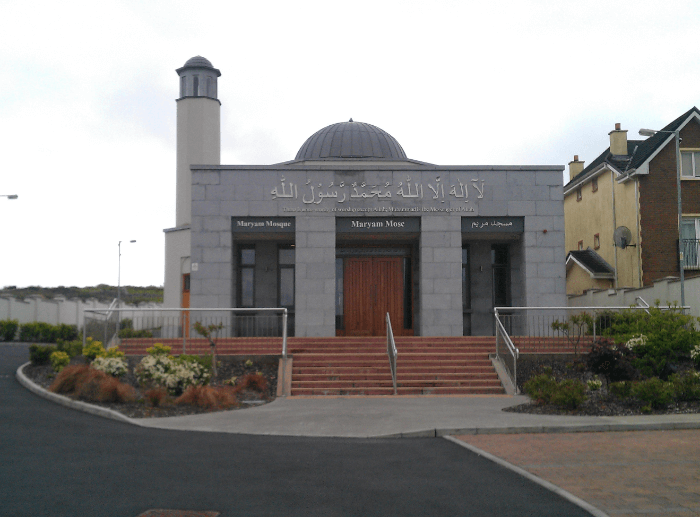 10 Mosques In Ireland To Witness The Cultural Side Of Ireland! 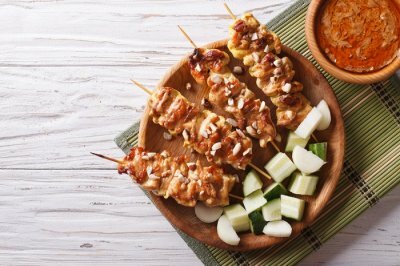 Islam in Ireland dates back to the 1950s and this religion has been on a steady increase since, the first Islamic Society was established in 1959 and the first mosque was opened in 1976, in September 2006 the Irish Council of Imams was established which represented the 14 imams in Ireland. 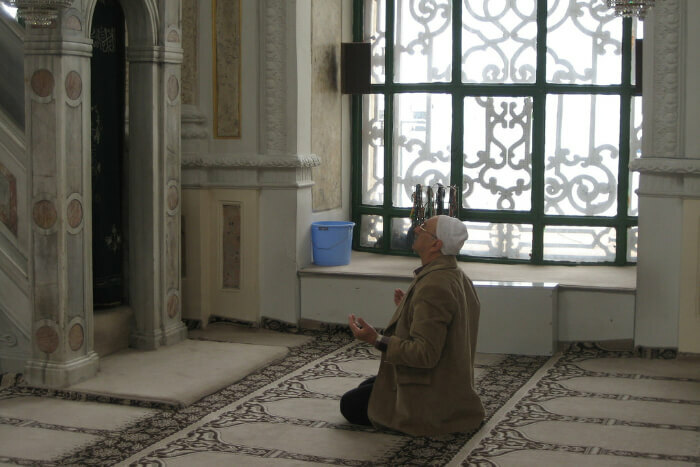 Since now Islam is Ireland’s third largest religion there are around 50 mosques and prayer centres with each province home to at least one mosque or prayer centre for both the Sunnis and the Shias. 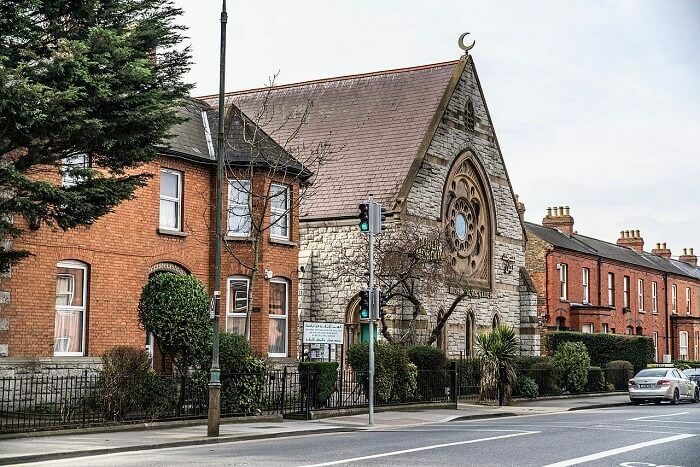 There are numerous mosques in Ireland due to the increasing popularity of the Islamic religion there and this article will list a number of mosques among the many that is located in Ireland, this list is in no specific order. 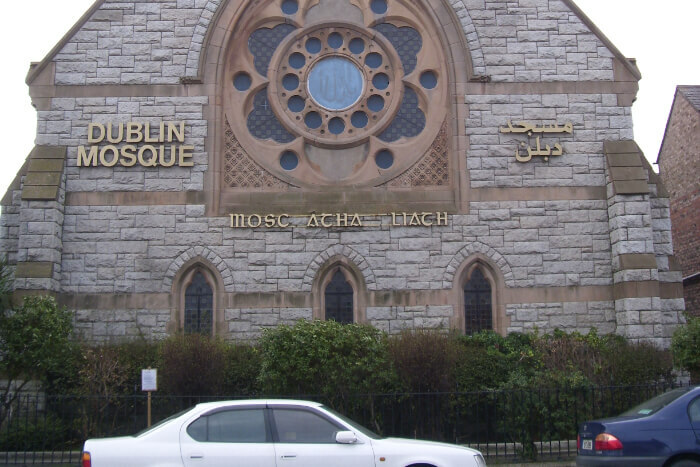 This mosque which was originally constructed in 1860s was a church known as the Donore Presbyterian Church but was later in 1983 was bought and converted into a mosque by the Islamic Foundation of Ireland and became the headquarters for the first Islamic society in Ireland, it has the Romanesque architectural style and was in the style of a 13th century English church housing a total of 500 people inside, it is located in Dublin on the South Circular Road. One of the more popular Ahmadi Muslim mosques is the Maryam Mosque or the Mary Mosque of Galway named in honour of Mary, the mother of Jesus, it was completed in 2014 and is the first purpose-built mosques in the Galway County, it houses around 300 people and consists of one dome and one Minaret. It is located at Galway and is one of the two mosques in Galway Ireland. 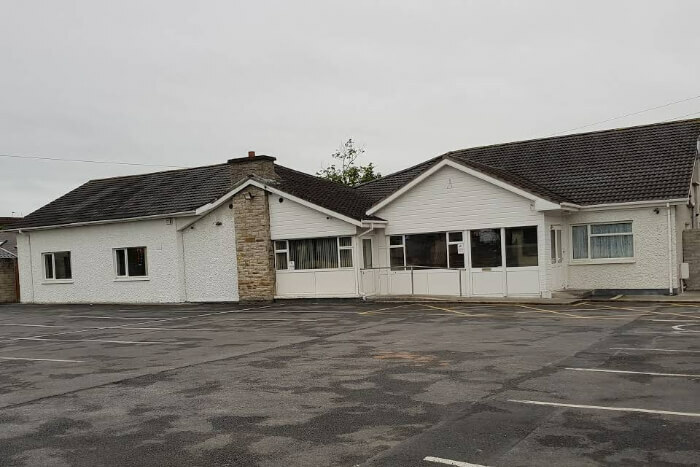 One of the more prominent places of prayer or mosque in Northern Ireland which was established in 1978 and it is not just a place of worship but also for learning about the religion, marriages, funerals, and other such events. 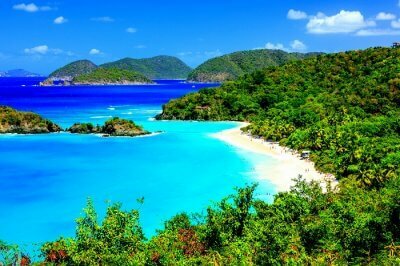 It is located at Wellington Park in Belfast and is one of the 6 mosques in Northern Ireland. This mosque was opened in October of 2013, it is fairly big and is often called the “Mega Mosque” and its construction was paid for by the Quatari government. This mosque or centre is a place of worship as well as a place for imparting knowledge to people about the religion and its teachings. Cork Mosque is one of the most popular Mosque compared to the other mosques in cork Ireland and is located on Taramore Road Turners cross. 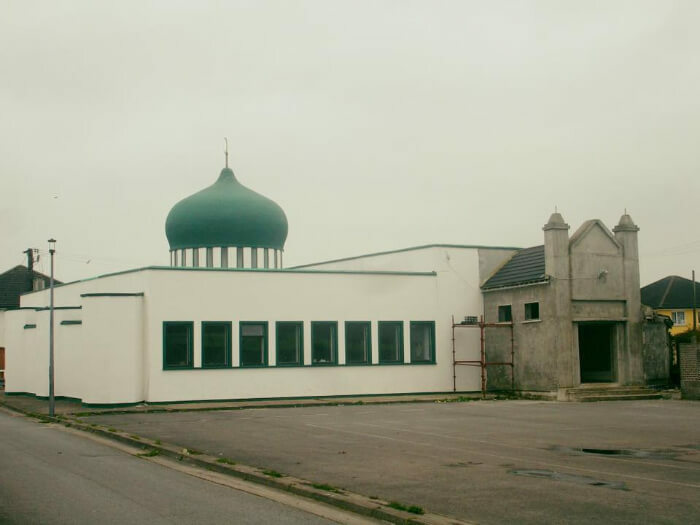 This mosque was one of the first purpose-built mosques in Ireland and the first outside of Dublin, built in 1987 by Sher Rafique who was a Muslim businessman who owned a halan meat factory,this mosque stands out due to its green dome and it can house around one hundred and fifty people inside. It is located near Clair Road in Ballyhaunis. This is the largest mosque in Ireland which was founded by Hamdan Bin Rashid Al Maktoum of Dubai and was opened in 1996, the mosque is of Sunni orientation and hold up to 1700 people inside. 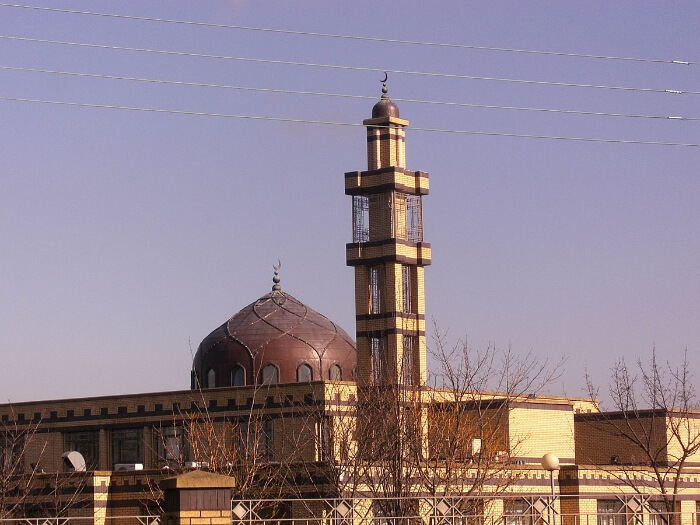 The mosque is part of Islamic complex or centre which include a main hall for prayer, a library, meeting rooms, ten apartments, a restaurant, a shop, laundry facilities and administrative offices along with a primary school. 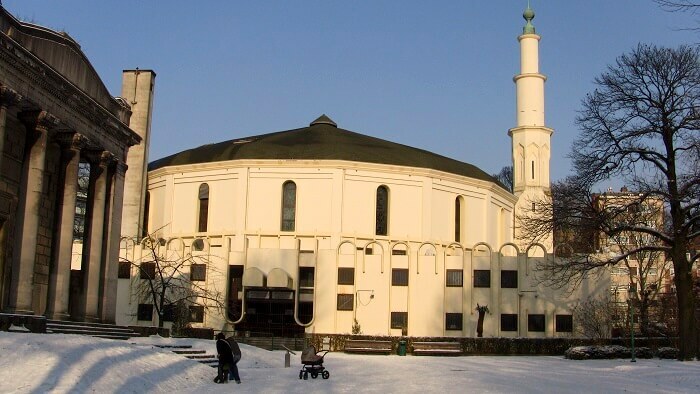 The mosque is located in Friarland, Dublin next to the University College of Dublin. Ismel Khotwal who is one of the founding members of the muslim community in Ireland is the Imam of this mosque which was first opened in 1992 and has a congregation of about 500 who are predominantly of Pakistani origin and stay in the vicinity of the mosque, the mosque was originally housed inside a warehouse but is now on the ground floor of a new building that was constructed in the same site, the other upper floors are for students. 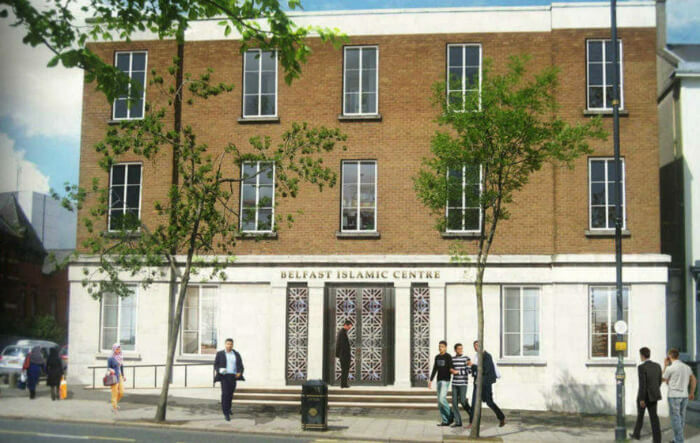 The mosque is located in Blackpitts, Merchant Quay, Dublin and you can contact them on this number +353 87 9892203. This mosque or Islamic centre which originally started its work as Clonee Mosque which was based in the village of Clonee but due to the increase in attendees and hence it was moved in the industrial unit in Damastown in 2007, the mosque provides a quiet and spacious place for prayer and also aims to provide authentic traditional education to children about the religion, provide services to the Muslim community and promote peace. The mosque is represented in the Islamic Cultural Centre by its Imam and the founder Imam Shaykh Umar Al Qadri and has about 500 membrs. 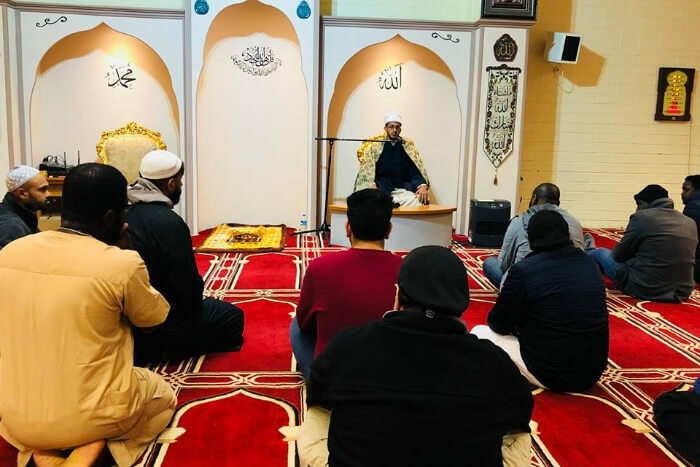 This community centre provides various services and facilities to the community which include a mosque along with a school and a halal store, it was previously known as Dawah Community Centre. 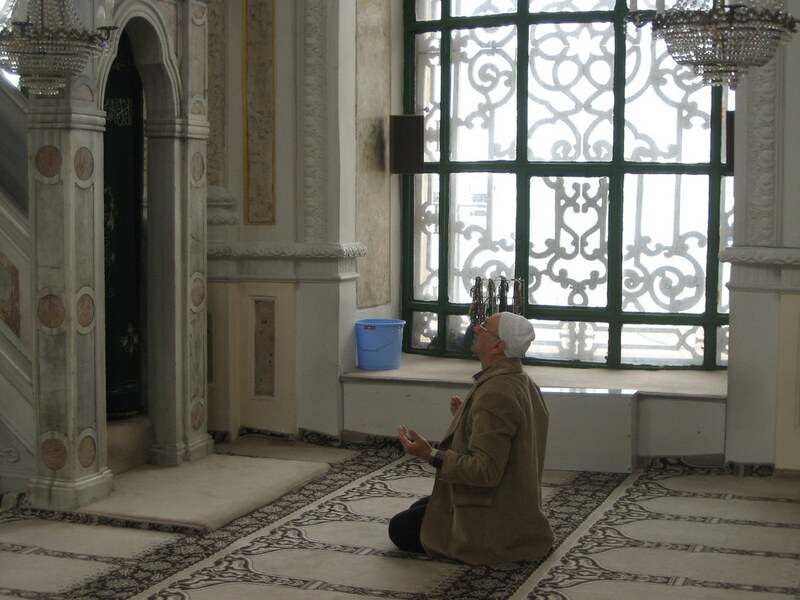 The mosque or Masjid is at the centre and has separate praying rooms for women and men, they also open during Friday for the Friday prayers along with the daily prayers. This mosque or centre is located in Warrenstown House, Blanchardstown, Dublin and you can contact them on this number 01 821 8748. Now, you know how to have an amazing holiday in Ireland, you just need to add these places in your itinerary! So, don’t think too much and plan a trip to Ireland right away and make sure you don’t miss out on!